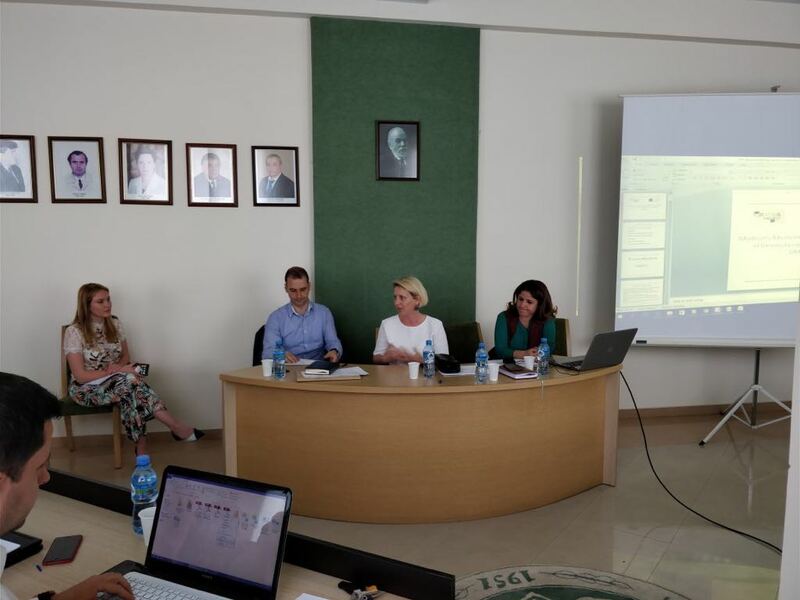 The NEO + staff conducted the field monitoring visit for the Erasmus + CBHE project Graduates Advancement and Development of University Capacities in Albania – GRADUA” This activity was organized at AUT’s Faculty of Economy and Agro business premises, on April 26th, 2018. 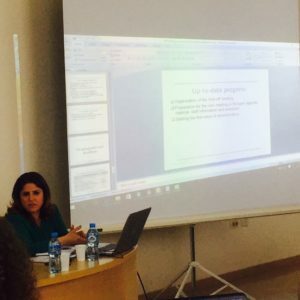 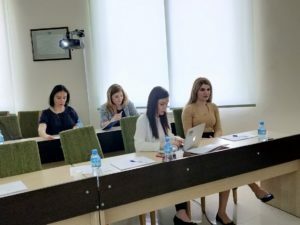 The 3 year (2017-20) GRADUA project aims to support the advancement of graduates and development of HEI’s capacities in Albania through building a graduates’ data platform for matching the educational supply and the demand for qualified labour, enhancing university-enterprise cooperation and building related institutional capacities in partner HEIs. 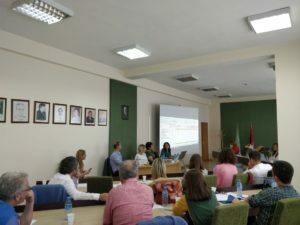 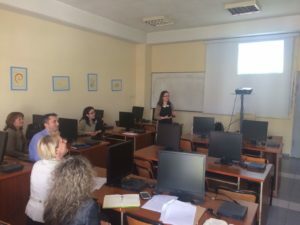 The project is coordinated by the Agricultural University of Tirana, in Albania and involves 16 partner institutions from Italy, Portugal, Spain, and Albania. 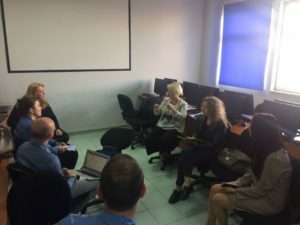 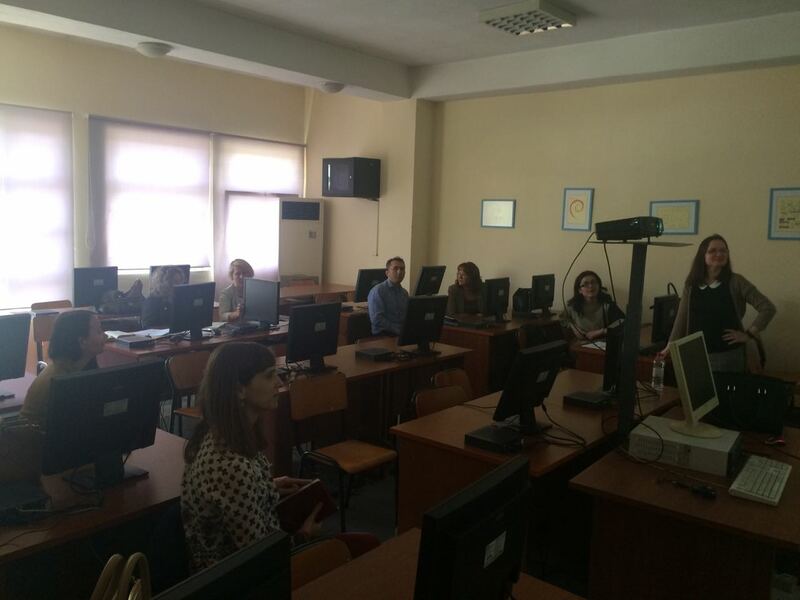 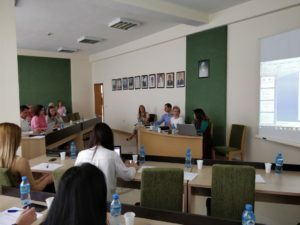 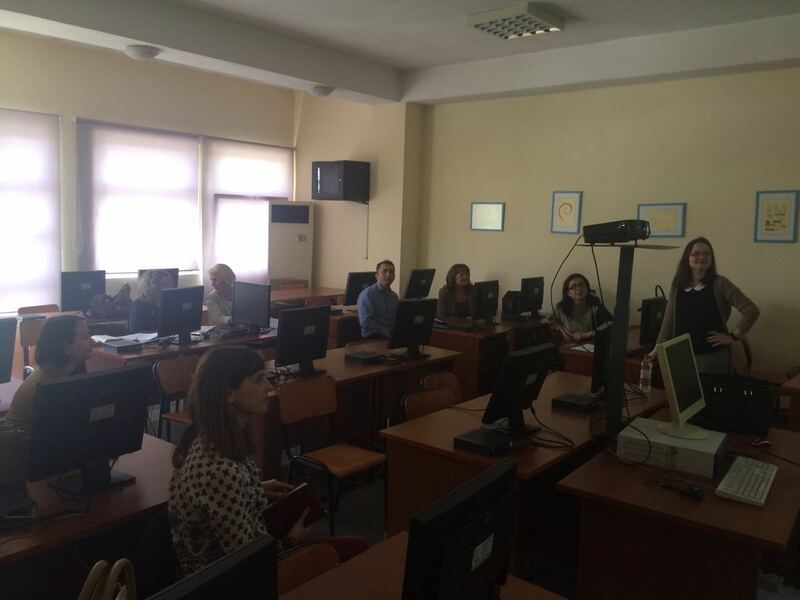 The NEO + staff conducted the field monitoring visit for the Erasmus + CBHE project “IT Governance for Albanian Universities – ITG4AU” This activity was organized at UT’s Faculty of Economy premises, on April 12th, 2018. 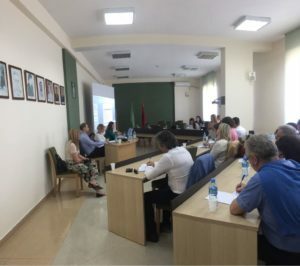 The 3 year (2017-20) ITG4AU project aims to develop, adapt and test a new ITG framework to be implemented in Albanian partner universities and increase capacities in this field. The project is coordinated by the University of Balearic Islands, in Spain and involves 8 partner institutions from Spain, Germany, Norway, and Albania. 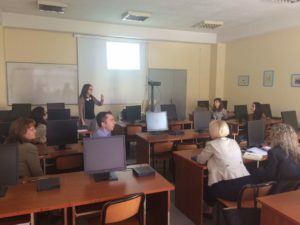 The NEO + staff conducted the field monitoring visit for the Erasmus + CBHE project “Knowledge for Resilient Society, K-Force” This activity was organized at UT’s Faculty of Economy premises, on April 12th, 2018. 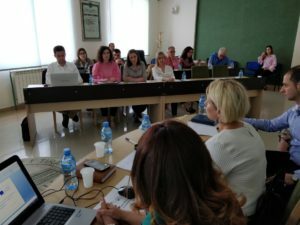 The 3 year (2016-19) K-Force project aims at improving regional resilience to hazards and capability for regional cooperation in risk prevention and response and ensuring national professional resources and regional capacities for building regional-based disaster preparedness and a culture of safety and resilience at all levels according to EU Integration Strategies and National relevant strategies. The project is coordinated by the University of Novi Sad, in Serbia and involves 14 partner institutions from Serbia, FYRO Macedonia, Bosnia & Herzegovina, Sweden, Denmark, Slovakia, and Albania.